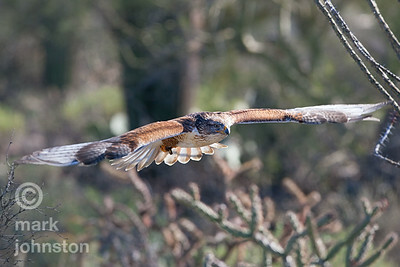 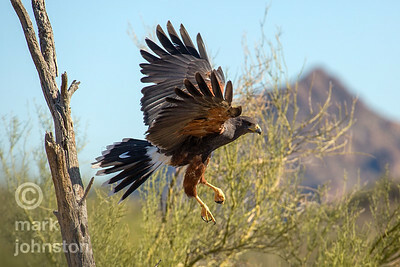 Harris Hawks are common to the southwestern USA and range into S. America. 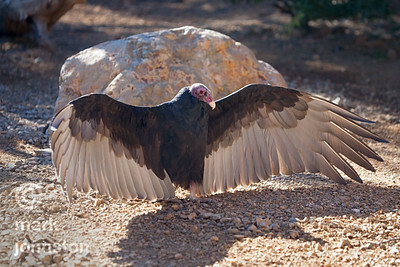 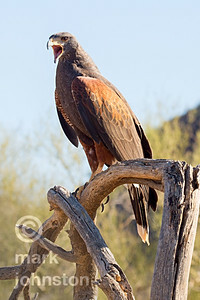 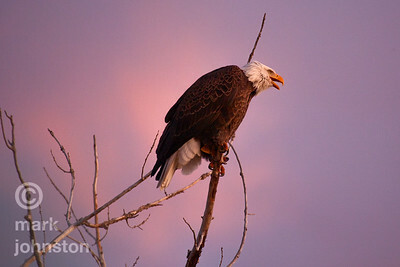 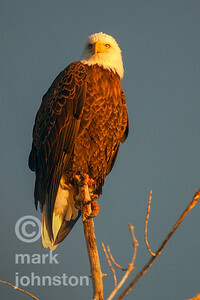 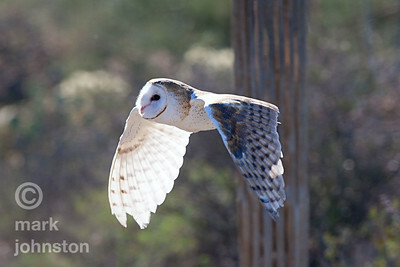 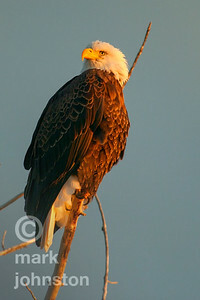 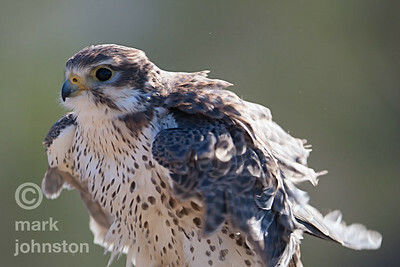 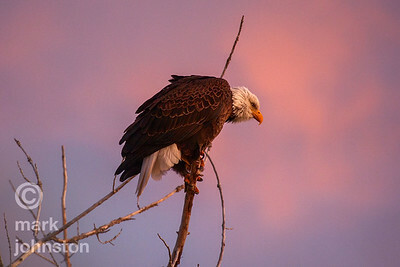 They are one of the few raptor species that exhibit cooperative group hunting behavior. 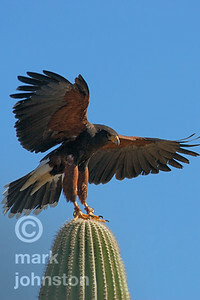 Harris Hawks are common to the southwestern USA and range into S. America. 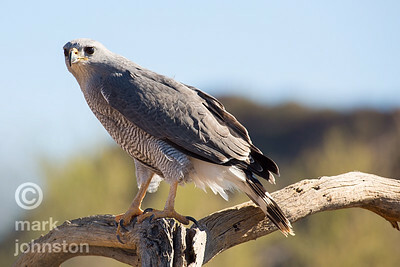 They are one of the few raptor species that exhibit cooperative group hunting behavior. 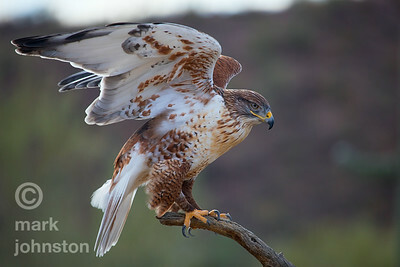 The Ferruginous Hawk is North America's largest hawk, the females being somewhat larger than the males. 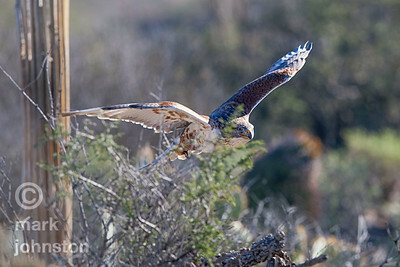 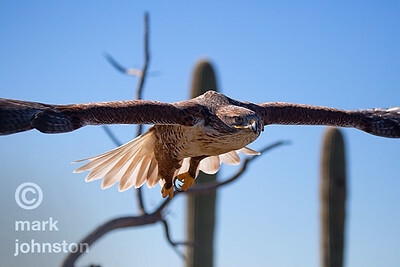 Ferruginous Hawks prefer arid and semi-arid areas in the interior regions of N. America. 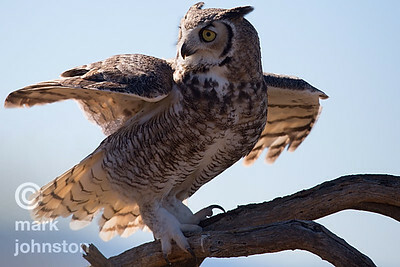 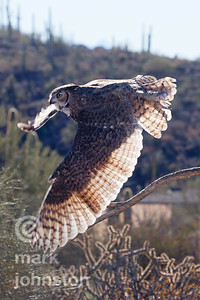 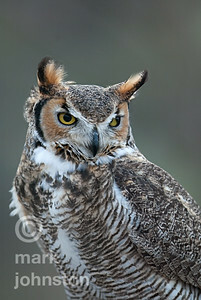 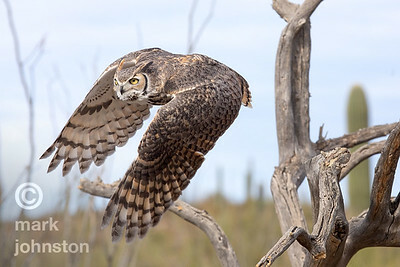 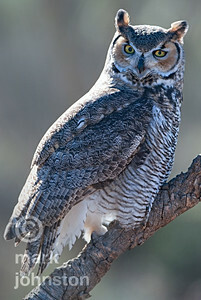 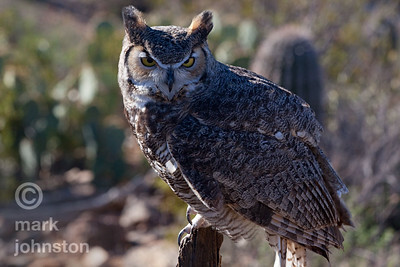 The Great Horned Owl is a large owl native to the Americas, and is the most-widely distributed owl in the Americas. 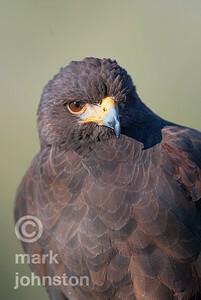 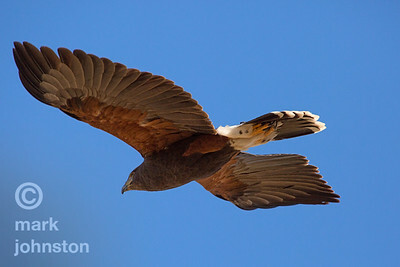 Harris Hawks are common to the southwestern USA and range into S. America. 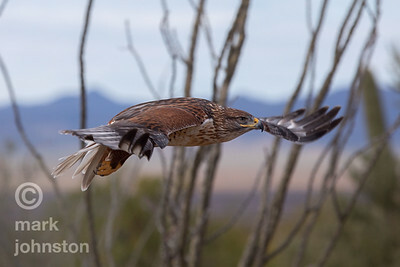 They are one of the few raptor species that exhibit cooperative group hunting behavior.